Location Location Location! Front line beach with all Nerja amenities to hand. If you are planning your holiday you are in the right place! 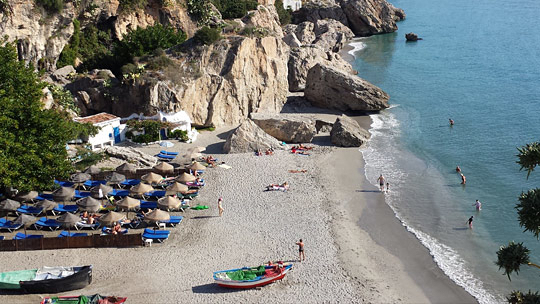 We have many quality Rentals in Nerja and Torrox so you can book with confidence. 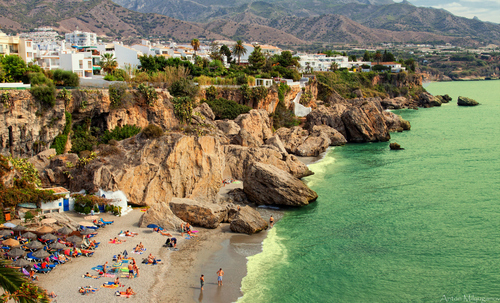 But remember our Nerja Rentals book fast so find your perfect apartment and book today. 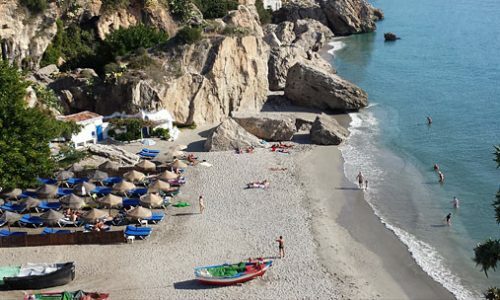 Nerja takes pride in being one of Costa Del Sol’s most prominent cities and a tourist destination of choice for thousands of tourists from across Europe and beyond. Part of its prominence is a result of its bright, wide, and clean beaches. Over 10 beaches line up along the city’s provincial boundaries and some of the best ones to check out include Playa de Burriana (Burriana Beach), Playa de Torrecilla – Torrecilla beach, Playa de Maro (Maro beach) and Playa de Calahonda – Calahonda beach. 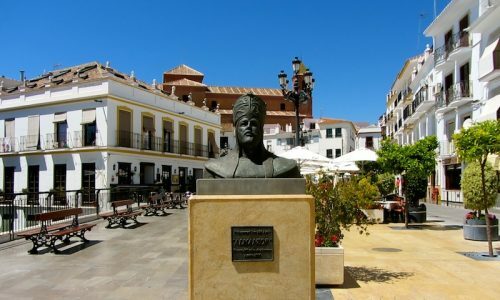 Not forgetting to mention its winding streets and significant historical sites such as the Caves of Nerja. Exploring this caves is an experience you will never get from anywhere. 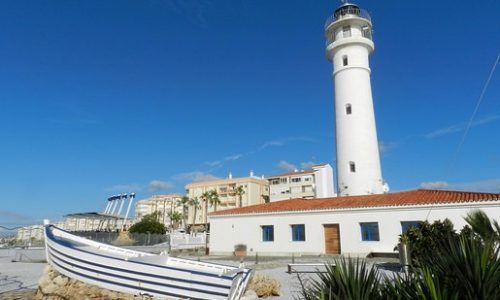 You can as well go on to enjoy spectacular views from its historic Balcon de Europa. Kayaking at the Maro beach is another experience you will not want to miss. Others things to do and see in this town include paragliding, golfing, snorkelling and diving, shopping, entertainment, and so on. The city’s closest neighbour, Torrox, also doesn’t disappoint either. 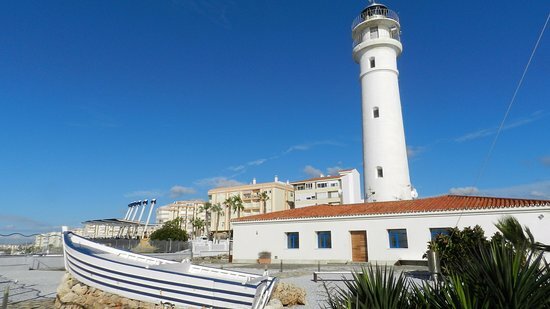 It’s a quiet seaside resort that is home to one of the best tropical climates you will find in Europe. Besides its lovely beaches, the place is also synonymous with unique celebrations and festivals. And while here, you can hop into one of its fantastic beach bars where you will be served tastily fried fish, sardine skewers, delightful rice dishes, paella, amongst other incredible meals. 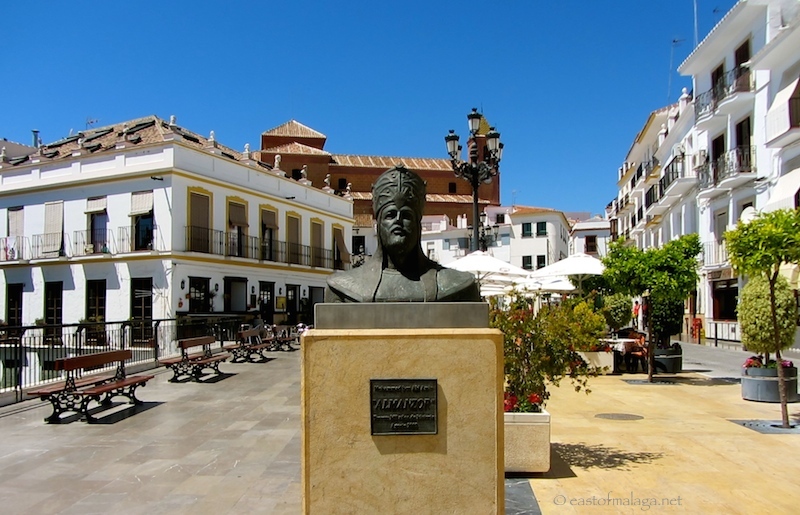 Generally, there’s plenty of traditional Andalusian traditional foods to sample while here. Well, for your visit and stay in these towns to be tremendous and memorable, choose to stay in the best apartments, villas, or any of the many holiday rentals the town has to offer has to offer. 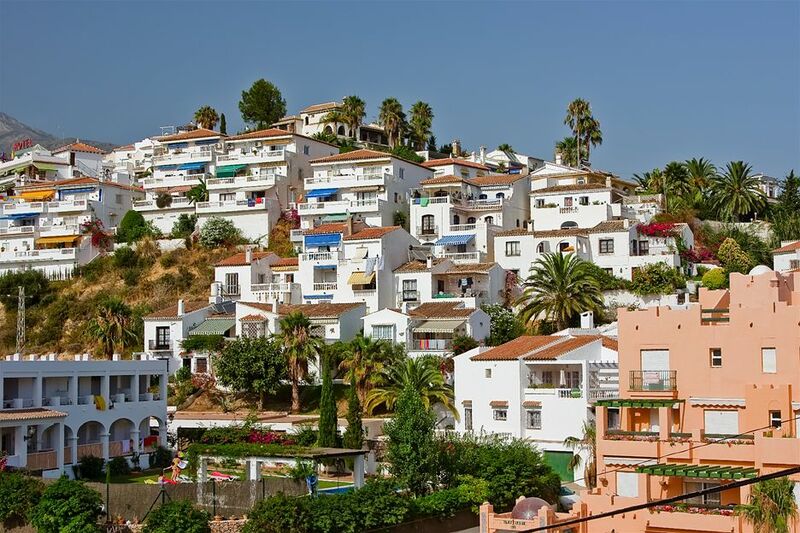 At My Home, we are delighted to offer you a wide selection of decent villas, holiday rentals, and apartments to rent while touring these beautiful coastal towns. Our website is specially designed to help you choose from a broad selection of rentals with each bearing pictures, brief detailed descriptions plus other useful information you may need to make a proper decision. Use the search feature below to select the property type that fits your needs, offer type plus the city. All of the holiday properties under our care undergo thorough property maintenance and cleanliness all the time and come complete with all the necessary appliances, facilities, and services you need to make your stay worthwhile. You can let us know anytime which type of holiday rental you are looking for and we’ll be glad to help you narrow down to a holiday property that meets your requirements. Please keep in mind that plenty of booking for the best holiday rentals usually takes months to the high seasons so make an effort to make your booking on time. Every capable property manager understands the need for property management, maintenance and cleaning services. All the three influence the image and overall reputation of your asset(s). Apartments, villas, and holiday rentals all deserve to be clean and well maintained and this can only be achieved when you seek the help of a reputable cleaning company. Quality, consistent, and reliable services can only be met if the company has the experience, workforce and resources available to tackle any challenge. Part of our mission is to ensure both the property manager and tenant have healthy relations and that neither experiences anything that could lead to discomfort. As a landlord or property manager, it’s definitely your best wish to have your property looking attractive and clean all the time. Remember, all unused spaces should be kept presentable all the time to avoid an ugly last minute rush. We understand just how important this is and our aim is to ensure your property remains in a proper state always. Through our rich experience, we understand that property care is more than cleaning. Thus we offer maintenance and management services as well. So by choosing to have us attend to your property, you will be helping to stabilise or boost the value of your property and making it available to almost everyone. It’s the duty of every respectable property management and cleaning company to ensure they are utilizing products that are safe not just for people but the environment. On our part, we make use of environmentally friendly products as well as disposables. This includes environmentally friendly cleaning solutions, recyclable towels amongst other things. At My Home, it comes naturally to us that maintaining friendly and professional relationships with property managers, tenants and staff sets the pace for satisfying outcomes. When there’s open and fluent communication amongst all the parties involved, everyone’s needs and expectations will definitely be met even beyond their expectations. For this reasons, we, therefore, employ a highly skilled, professional and friendly team who work hard to make sure these relationships thrive. With hundreds of clean, decent and fantastic properties in our selections to choose from, we are confident that you will easily find the ideal property that meets all your holiday requirements. It’s also our prime aim to ensure property owners/landlords have properties that are neat and well maintained. If not for the value this brings to your property, you will love the fact that these services bring joy and a lot of comfort to both the property managers and tenants. Talk to us today and we’ll be glad to help. 2017 Nerja Rentals by Spotlight. All rights reserved.